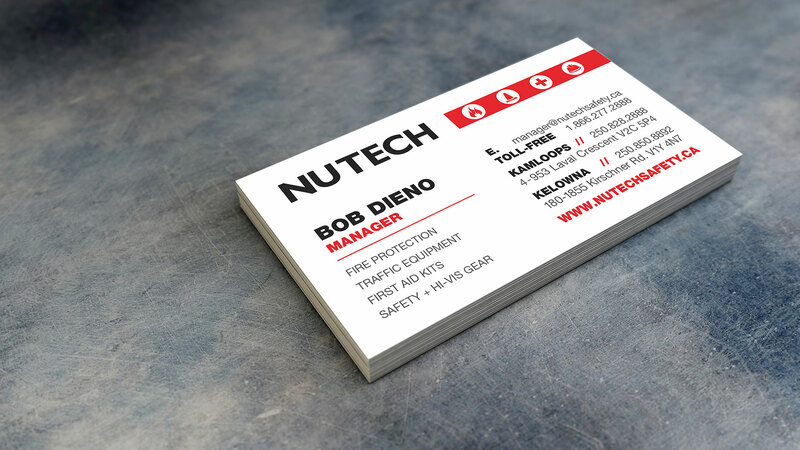 Nutech Fire and Safety is an industry-leading, innovative company in Kamloops and Kelowna which delivers customer service strategies that exceed their clients’ expectations. They optimize their relationships through the use of integrity, knowledge, and efficient service and support for all of our products. 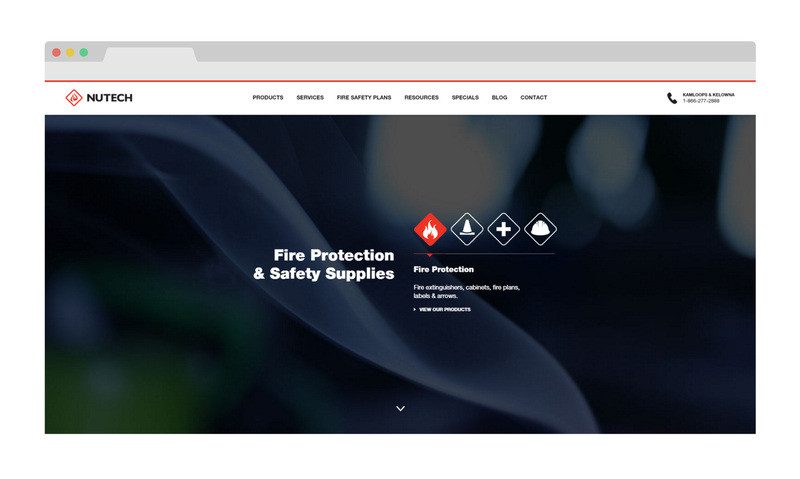 Nutech Fire and Safety has been a favourite Fresh Inc. client for quite some time, but they recently challenged our team to re-tool and re-design their brand and marketing in an attempt to help educate their potential customers about what services they provide and equipment they carry. Fresh Inc. created carefully designed icons to help segment target demographics, custom built a clean and user friendly website, and created online videos to help educate and inform their customers in a fun and interesting way.